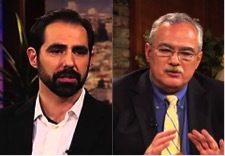 Doug Woodward and Joel Richardson debate The Islamic Antichrist on Southwest Radio Church Larry Spargimino moderates. Click here to listen. 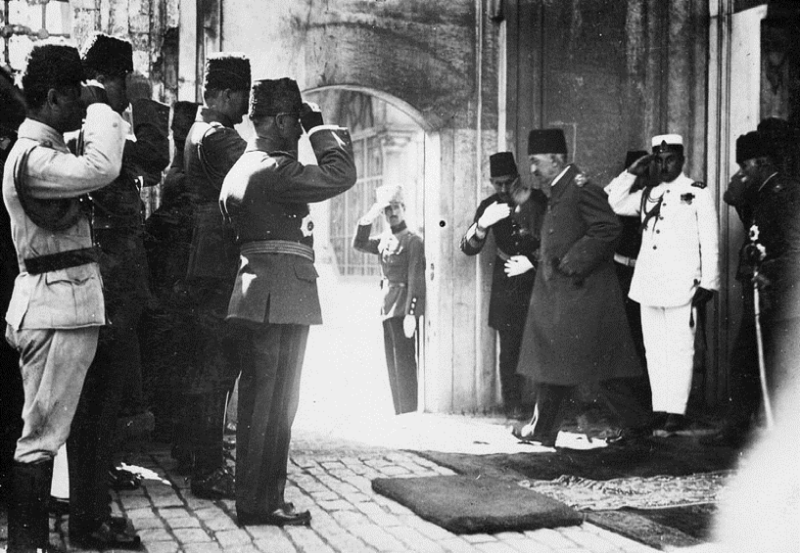 The traditional teaching of a “mortal head wound healed” and a resurrection of Antichrist, for IAT theorists, means that the Ottoman Empire will come back to life – it will be revived. As I point out in The Next Great War in the Middle East, many other writers following the lead of Shoebat and Richardson, contend that Recep Tayyip Erdoğan, Turkey’s president, seeks to make Turkey a caliphate with himself at its center. When the Ottoman Empire ended in 1924, it sought to modernize and become more “Western” – following the lead of the English and the French. However, beginning about a decade ago, Turkey reversed this near century-long trend, moving back to more traditional Islamic values, shunning many Western customs and culture. Today, Erdoğan seeks to reinstate fundamentalist Islamic values in his country as well as a government constituting a true caliphate. In late November 2015, Turkey downed a Russian fighter-bomber and killed a Russian pilot. This nearly led to a war between Russia and Turkey. The rebellion against Assad stands at a crisis point with many of the remaining functional rebel groups (led by ISIS and Al-Nusra) holed up in Aleppo, northern Syria. In March 2016, a cease-fire was enacted between the U.S.-led coalition, Russia, and 97 distinct rebel groups in Syria; but attacks on ISIS and Al-Nusra were still permitted by the terms of the cease-fire. Whether this situation finally provokes war, or even more frightening ignites World War III, at this time remains anyone’s guess. However, I have been steadfast in my insistence that Russia will continue its support of the Shi’ite leaders in Syria, Iraq, and Iran – standing against the Sunni alliance of Turkey, Jordan, Saudi Arabia, and to a lesser extent Egypt. (Hezbollah controls Lebanon that comprises an Iranian Shia proxy). Recall that the U.S. left a power vacuum in the region when it removed its troops in 2010-2011, which Russia was only too happy to fill. Over the past half-decade, Russia has become a player again in the Middle East; while the U.S. much less so. Unlike the U.S., Russia will not relinquish the inroads made within the region. Russia has been “hooked” into the conflict between Shia and Sunni (a reference to Ezekiel 38, the conflict being the hook) and will likely remain in Syria indefinitely with a growing presence, leading up to “the next great war” which I argue is the War of Gog and Magog. While some argue that Ankara, Turkey exists “directly north” of Jerusalem (and Moscow isn’t), Damascus also sits due north and resides even closer to Israel. Russian military equipment placed in Syria only makes Russia more likely to be Gog. Where does this leave Erdoğan and Turkey? Erdoğan has been accused of supporting ISIS outright and facilitating truckloads of ISIS oil crossing its borders for sale, enriching ISIS to the tune of millions of dollars in revenues every week. Meanwhile, the United States appears to have been caught with its hand in the cookie-jar, covertly supporting ISIS and Jabhat al-Nusra (along with Turkey), with military weapons and training with virtually nothing to show for its efforts after two billion dollars expended. Additionally, the whole Benghazi affair of 2012 has been linked to CIA gun running, moving weapons from the cache of the late dictator Muammar Gadhafi, through Turkey to the Syrian rebels. As it now stands, should war develop however, between Turkey and Russia, NATO will not necessarily be drawn into the conflict, as Turkey appears to have been the aggressor. Additionally, the Turkish government continues to shell the Kurds incessantly, despite the Kurds being America’s best ally in the region. 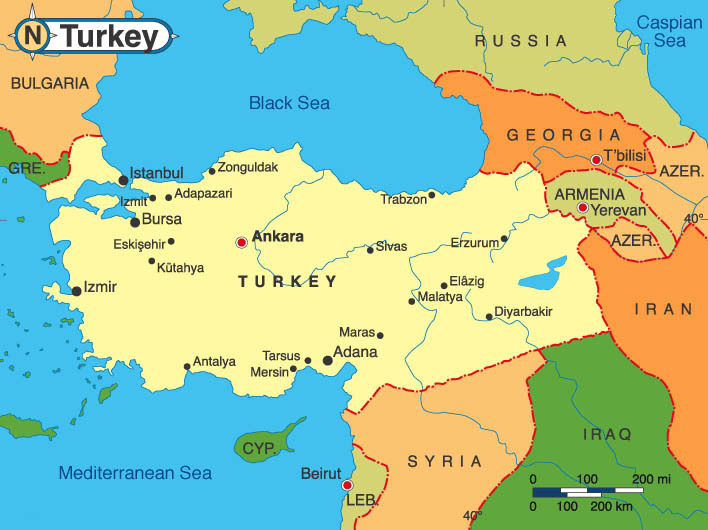 Turkey regards the Kurds as a rebel force, while the Kurds see themselves seeking to win back lands taken from them over the past century (the Kurds were the one major racial group not receiving land at the end of World War I after the English and the French parceled up the Ottoman Empire). The Kurds remain committed to undermining Turkish sovereignty. Virtually every month we hear of another Kurdish bombing somewhere inside Turkey. Given this tangled mess, could Turkey possibly sever its ties with NATO? Will they join with Russia? 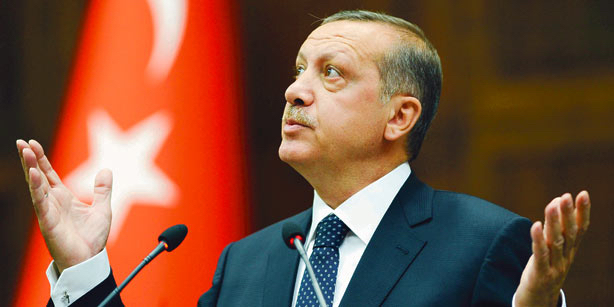 Will Turkey be in a position to exercise leadership the Middle East nations against Israel? Or is the conventional theory correct, that Russia takes the lead? Prophecy teachers often say this must happen, since they deem Russia the leader of the alliance of Muslim nations against Israel (i.e., Ezekiel 38-39). Indeed, the alliance of nations in Ezekiel’s list appears to include Turkey (Meschech, Tubal, Gomer) as well as Iran (Persia) despite the fact that Turkey and Iran are enemies in our present day – Turkey being Sunni and Iran being Shia. From our current vantage point, this comprises the unresolved geopolitical and prophetic puzzle. 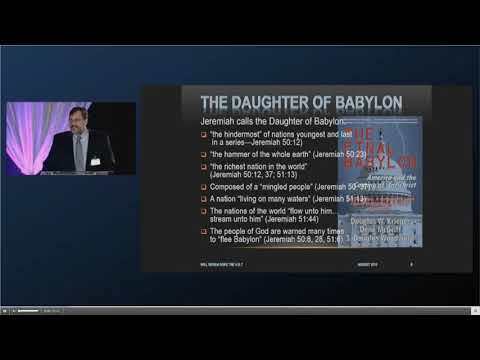 If one conjectures that the War of Gog and Magog happens after the Millennium (a thousand years from now!) – the position that Chris White, scholar Michael Heiser, and a few other eschatology writers take – it becomes a non-issue. Otherwise, given the geopolitics of the situation today, something must change in the alliance structures of the current belligerents. Perhaps it will be a war altering the balance of power, or even a nuclear exchange employing tactical nuclear weapons. But the present-day alignment does not allow for Turkey leading the Shia (meaning Iran, Iraq, and Syria). 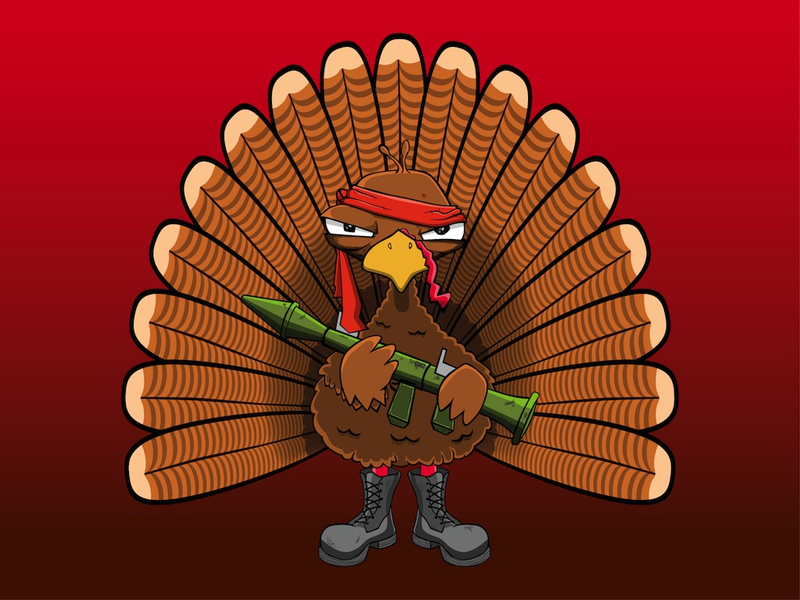 It has been my opinion (speculation based upon my interpretation of Bible prophecy), that Turkey, far from leading the invasion against Israel prophesied in Ezekiel 38, may not participate at all – being intimated by Russia and feeling that it does not have backing by NATO (and is not willing to pull out of European alliances that mean more to Turkey than making friends with Russia). Instead, Russia will occupy Syria with a new puppet leader placed in charge (Assad will not be president much longer, although months could stretch into a year or more before a change is made). 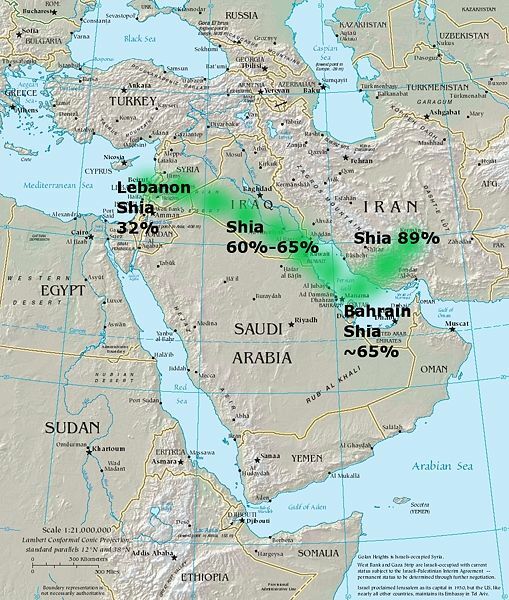 Russia would then dominate the “Shia Crescent” (as it has become known, referring to the land surrounding the Tigris and Euphrates Rivers, running from Damascus to Baghdad and onto Tehran – see the map below). To be more precise, I speculate that Russia will support an Iranian attack on (Sunni) Saudi Arabia to wrest control of Mecca and Medina from the Sunnis (on behalf of the Shi’ites). Iran attacks just after Russia attacks the United States (and possibly London) with nuclear weapons, to neutralize the United States and the United Kingdom in a gambit to wrest control of all the oil in the Middle East – directly or indirectly – along with its Shia allies. From Russia’s position, this would necessarily achieve a complete “reversal of fortune” ruining the economies of the West and placing itself in the driver’s seat. Such a bold move would free Russia of a half-trillion in debt to Western bankers. What this would also mean is that Russia corners the market on oil by taking Saudi oil and the oil recently discovered in the Golan Heights (in the disputed territory of Israel claimed by Syria.) 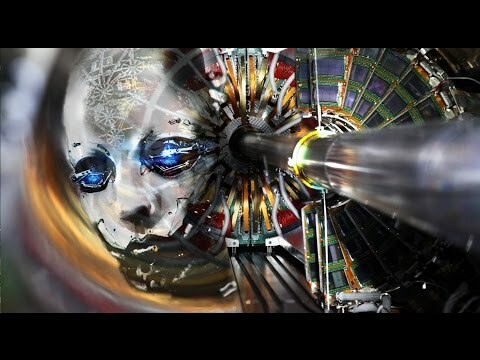 [ii] Why would Putin (or a successor) go to this extreme? Russia grows increasingly desperate as the ruble crumbles, the price of oil remains below $50/barrel, and Russia’s dream of reinstating its Empire teeters on the brink. The status quo soon will change – otherwise Russia fragments and picking up the pieces becomes the major theme of the next two decades. Listen to the debate between Joel Richardson and myself recorded and broadcast by Southwest Radio Church. Here is a link to two, 25-minute programs. Very informative, engaging, but not divisive. Click HERE. Also, check out my last three books that deal with the subject: (1) IS RUSSIA DESTINED TO NUKE THE U.S.? (2) THE NEXT GREAT WAR IN THE MIDDLE EAST; (3) MISTAKEN IDENTITY: THE CASE AGAINST THE ISLAMIC ANTICHRIST. All books are available in paperback or eBook formats. You can take a detailed look at the books on my author page at Amazon.com. Click HERE. [i] “The dickens” is a polite euphemism for “the devil” or stronger vulgar language in case you didn’t know. 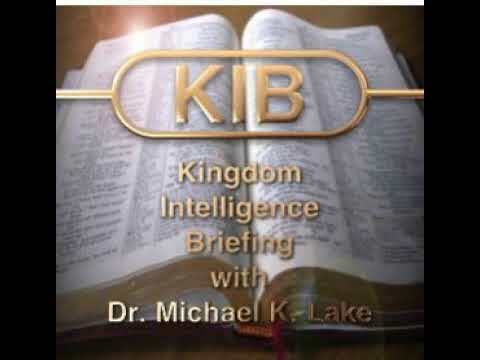 It is evident from this passage that Israel’s two most important neighbors in the millennial kingdom will be the peoples who inhabit the area of ancient Assyria to the northeast and Egypt to the southwest. In that day both Assyria and Egypt will be blessed along with Israel. Keep in mind that while Syria is included in the lands of ancient Assyria, the two are not to be identified with one another. Assyria includes Syria, Iraq, and portions of Turkey and Iran. 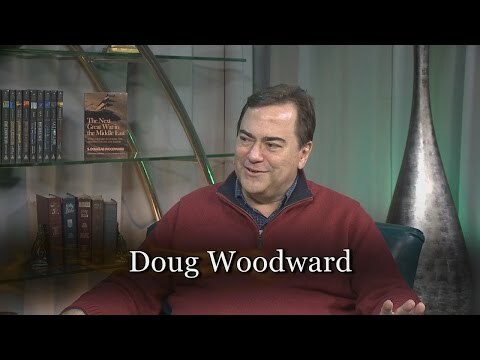 Previous PostJOEL RICHARDSON — DOUG WOODWARD DEBATE ON THE ISLAMIC ANTICHRISTNext PostAMERICA IS MYSTERY BABYLON? DO TELL!